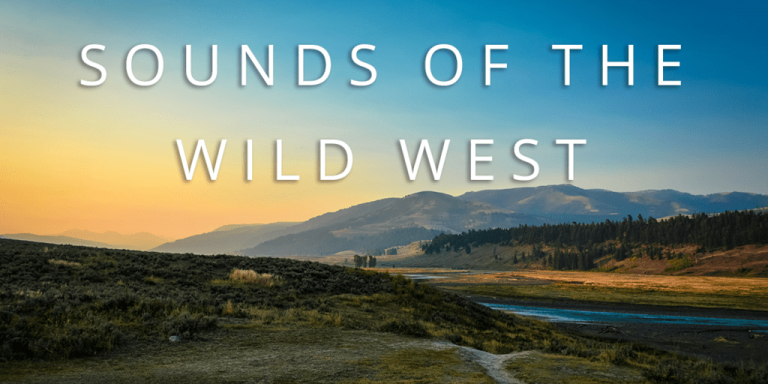 Sounds of the Wild West celebrates the natural soundscape of Montana’s four most iconic ecosystems—Crown of the Continent, Upper Missouri, High Plains, and Greater Yellowstone. 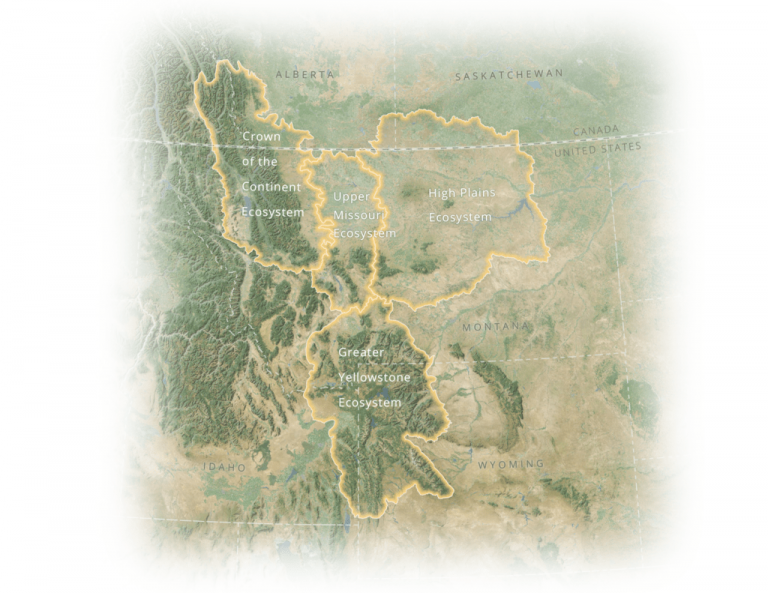 The project is a collaboration between the Story Maps Editorial team and the Acoustic Atlas—an initiative based at Montana State University that maintains a collection of over 2,700 geolocated sounds of species and ecosystems in the Western United States. In this Story Map (Cascade Template) we emphasize the power of audio-visual storytelling through 25 sound recordings, 5 maps, and nearly 30 images. Sounds are used by wildlife to communicate with one another, avoid predators, and to find mates. Sounds also evoke a sense of place for locations—like the bubbling of a mud pot in Yellowstone National Park or the rustle of the wind through the grasses of the prairie. The Sounds of the Wild West Story Map celebrates these sounds and showcases the importance of this work. One of the greatest design challenges for the project was how best to feature audio in the Story Map. We started by looking at how we could improve the user experience from our previous stories like these: Embattled Borderlands, Endangered Languages, Twelve Places of Christmas. We also drew inspiration from others like the New York Times, Washington Post. 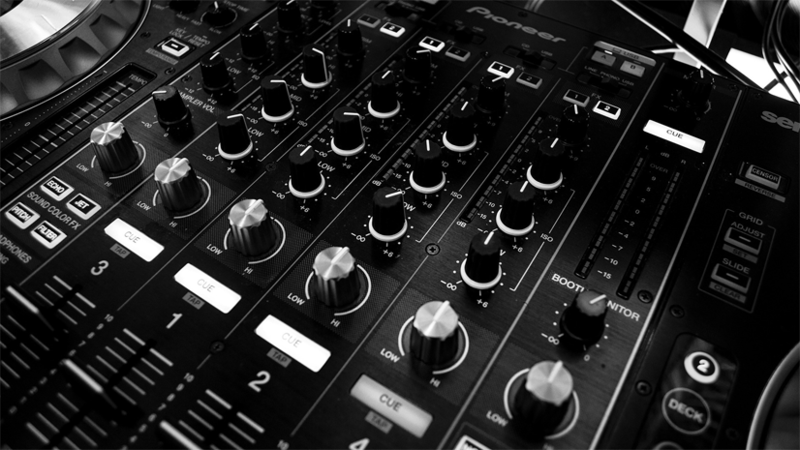 One decision we made early on was to allow users to opt into audio instead of forcing them to play automatically. This way, users know that the story is going to feature audio and won’t be surprised or frustrated when it starts to play. Another feature we wanted to prototype was using autoplay audio within a Cascade immersive section. This way, users can hear a unique sound with beautiful imagery at their own pace. How did we do? Is this a feature you would like to see in the builder for immersive sections? Let us know on twitter @EsriStoryMaps. To find other advanced tips and tricks for Story Maps, check out our Developer’s Corner blog. Keep up with the newest in Story Maps by signing up to receive the Planet Story Maps newsletter. 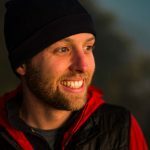 Ross Donihue is a geographer and visual storyteller. He uses place-based data to engage users through beautiful, informative, and inspiring cartography. He is dedicated to using technologies to make fresh visuals that attract attention, showcase impact, and engage new audiences. Audio can be used to complement your Story Map Tours, here's how.